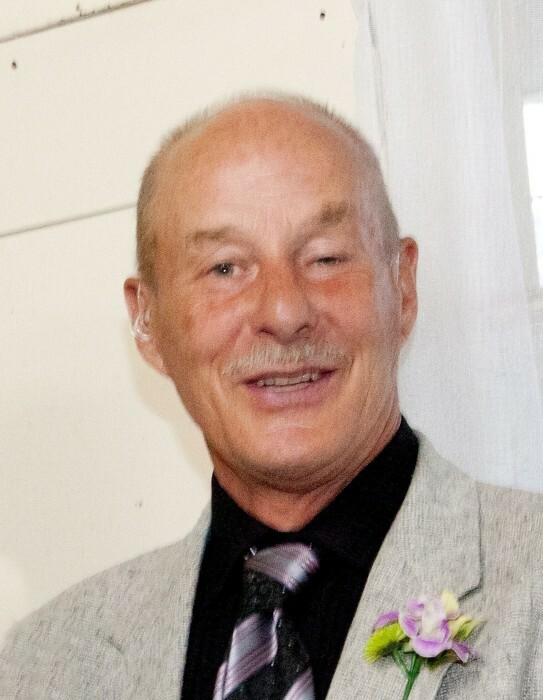 It is with great sadness that the family of James William Bryant announces his passing in his home at Smithers, on Sunday, January 21, 2019 at the age of 67. Son of Barbara and Bill, Jim will be lovingly remembered by his family Sue, James, Courteney and Spencer, his grandchildren Innes, Abel, Izabella, Adalyn and Jack, sister Jennifer (John), Christi, Robyn and their families. Jim created everlasting memories in both Smithers, Canada and Kyogle, Australia, that will be felt for many generations. A Celebration of Life in honour of Jim will be held on Friday, February 8, 2019 at 4:00 pm, at the Driftwood Community Hall, 13804 Telkwa High Road.